There’s always a constant flow of deliveries in my house (to my husband’s cardboard-processing detriment), be it purchases or packages from brands. I’ve picked up some really great stuff recently, however, and wanted to share some of my favorite buys! While I’m usually not a big lip gloss wearer, I love Pat McGrath everything and love a glossy summer lip. I picked up Divine Rose, which is a plum rose hue with a shimmery, reflective pearl finish. There’s no stickiness and it’s very comfortably to wear. Love these stick shadows so hard. They’re easy and so pretty and natural. Amethyst gives off a warm, lavender shimmer while Moonlight is a metallic champagne beige. 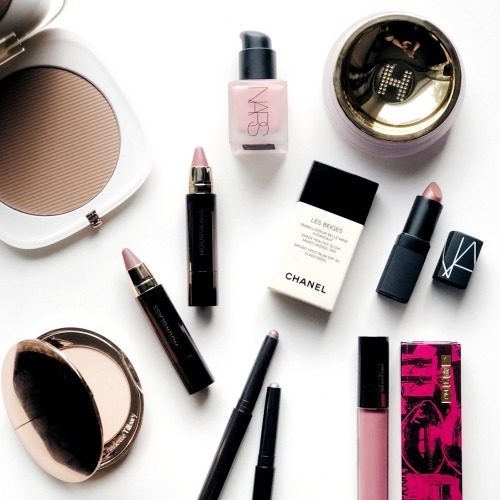 I want more because they are just so quick to apply, perfect when you’re in a 5-minute makeup situation. While I have the cult fave Laura Mercier setting powder, I don’t use it very often as I feel it can sometimes highlight fine lines and wrinkles. I didn’t buy the Hourglass powder right away for that reason, but ultimately my temptation to try it out won me over, and so glad it did. I use this every single time I wear even tinted moisturizer. Its light-reflecting particles blur imperfections while setting your makeup. The gorgeous container/sifter is designed to dispense just the right amount of product to use. I also bought the brush, and although pricey, is so fantastic to use. It’s so soft and fluffy and has two sides: one for whole face, and one for undereye application. This is a big winner for me. New ride-or-die. My summer go-to. This is a tinted moisturizer with SPF 30. I lightly shake it and apply it with my fingers. It gives you a beautiful, glowy (but not oily-looking) finish. My shade is Medium Light. If you want something similar but with a little bit more coverage, try the Vitalumiere Aqua foundation. I’ve been wearing Glossier’s Cloud Paint (in Haze) a lot recently and decided to try another brand and color. This is a pretty pink/peach shade with golden shimmer that is super pigmented. Highly recommend applying on your hand first, then dotting it into your cheekbones, working it in naturally to the skin. The result is a very flushed, natural blush. 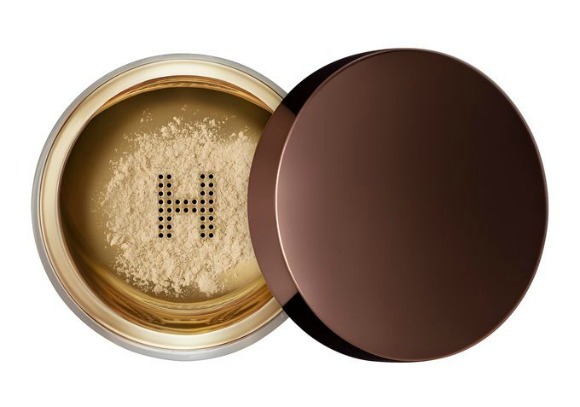 A wonderful powder that I now keep in my bag at all times. 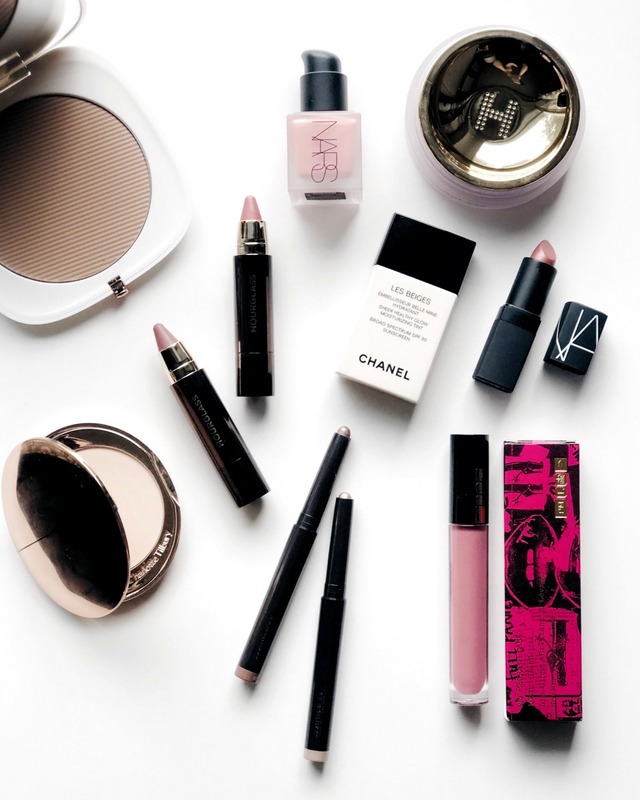 Brush it on to your T-zone to blot out oil, or to reset your makeup throughout the day. I use the medium color. Total random, but best purchase ever! I love these two lip colors! They feel so creamy and nice and the colors are all so great, it took me forever to pick just these two (deep mauve and neutral rose). 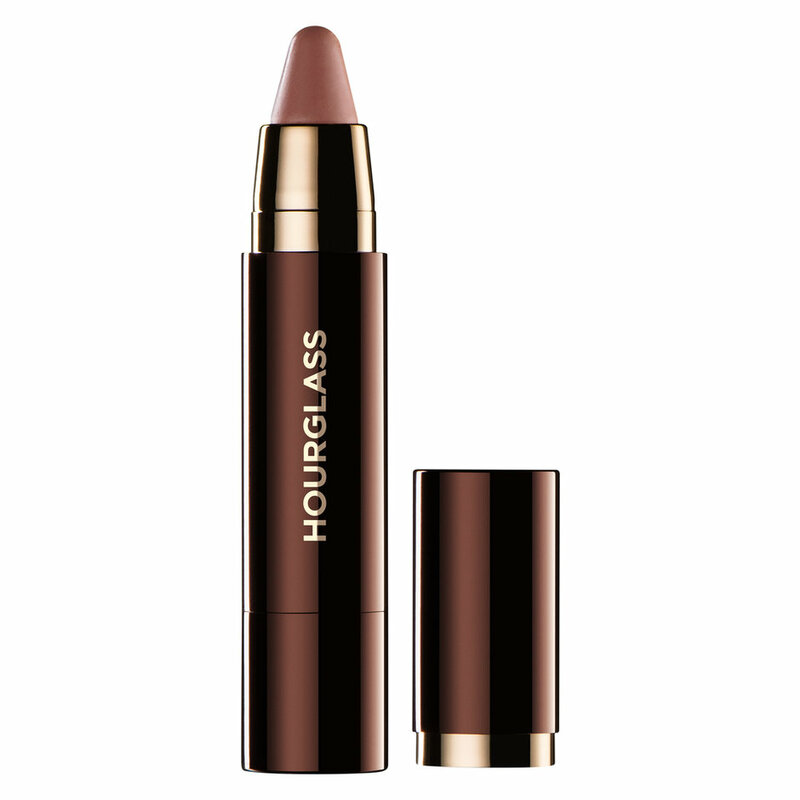 Shea butter, jojoba, mimosa, and sunflower seed nourish dry lips and give a silky, soft finish. Clearly, I need more of these too. 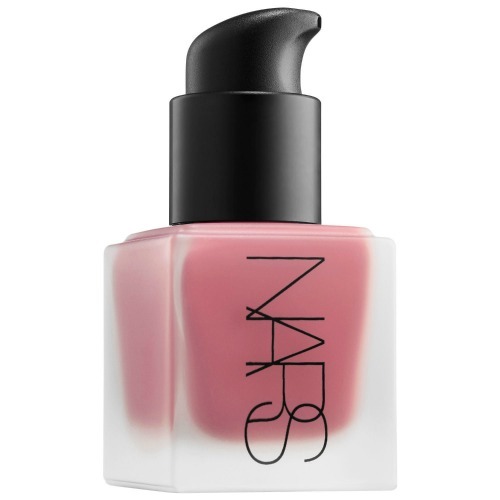 NARS is one of my favorite brands and I intended to pick up Dolce Vita on the advice of a friend, but ended up finding this one and loved it instantly. It’s very similar to Dolce Vita, but has more of a shimmery finish in a beautiful rose color.